Resolve Most Pressing Support Issues. Maximize Returns on your IT Investment. 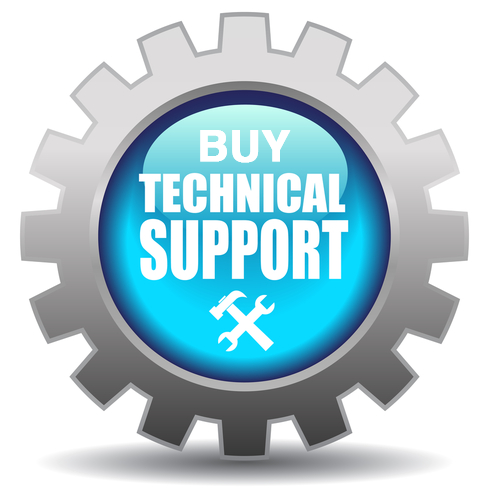 Exclusive Tech and Maintenance Support over Phone and Online. Concesional Price for RTN Bluetooth Scanner. Free Access to All Software Updates for One Year. Warranty on RTN Bluetooth Scanner for One Year. Exclusive Add-on Features to LAI.